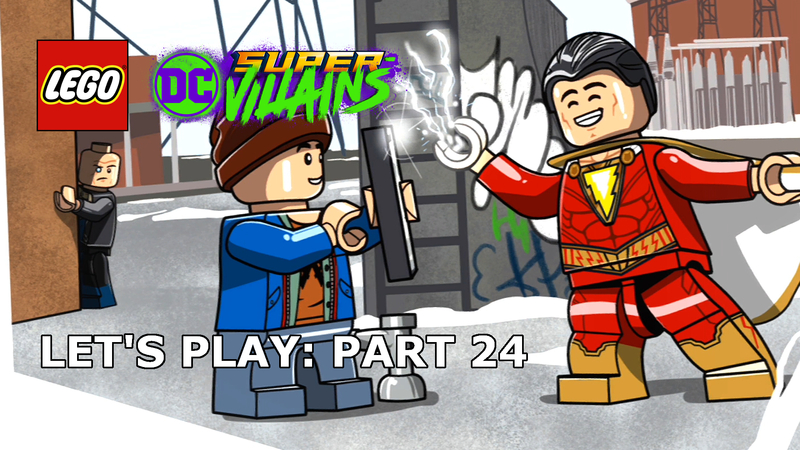 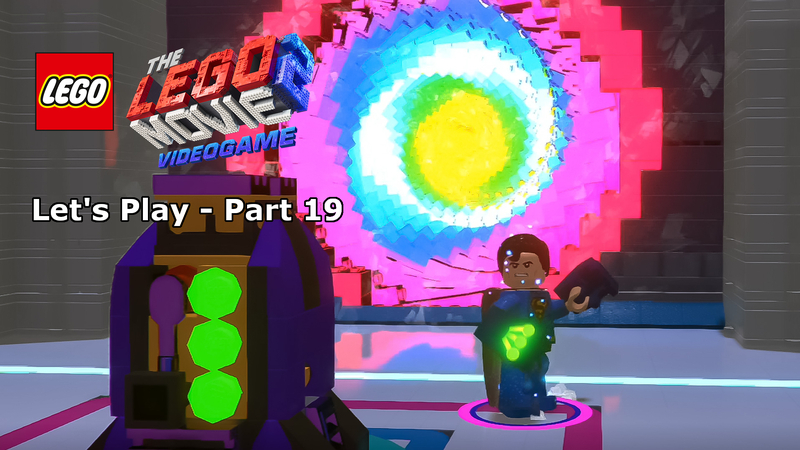 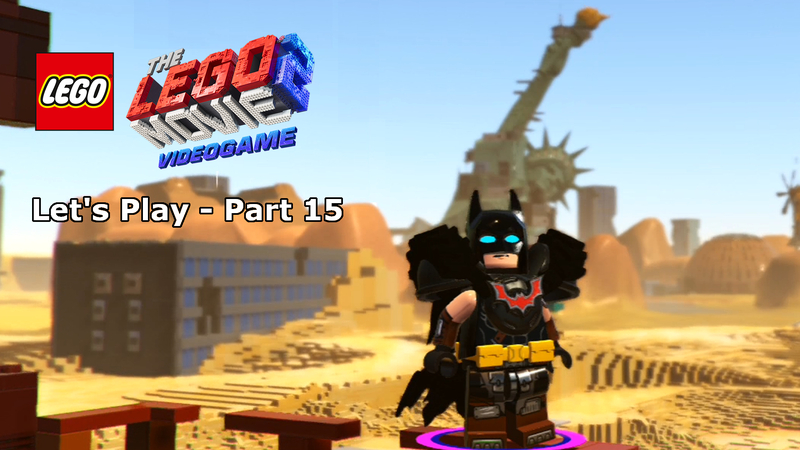 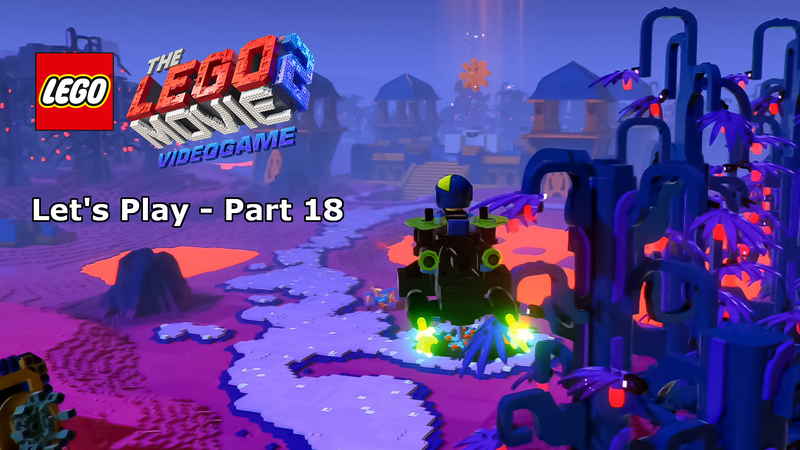 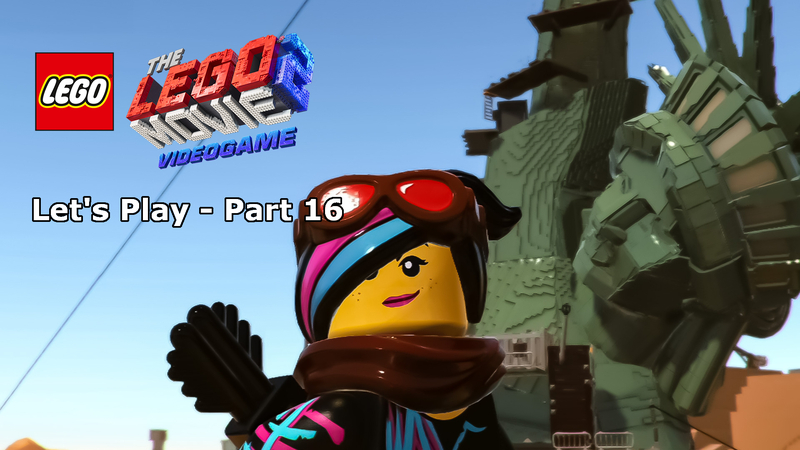 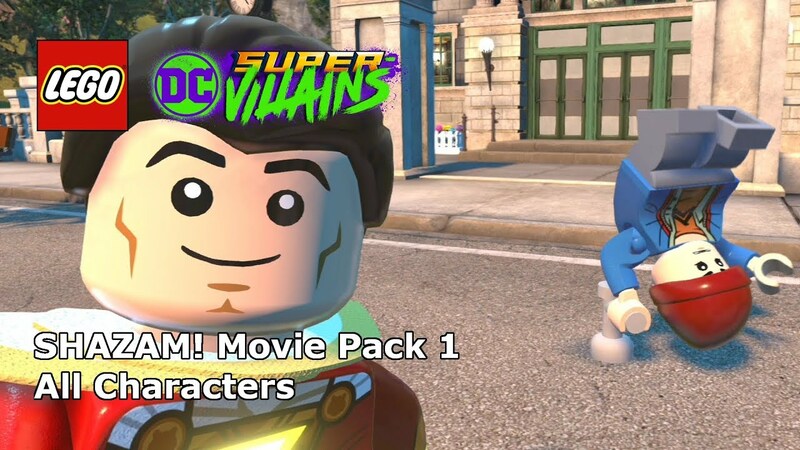 LEGO Games Retrospective, looking back over the last decade and a bit of TT Games’ LEGO partnership, from the emergence of LEGO Star Wars through to the powerhouse that has been LEGO Dimensions and BEYOND. 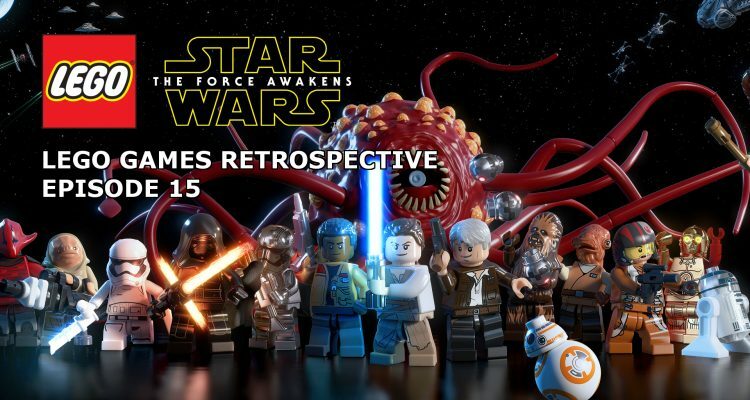 After a five year hiatus, 2016 saw the LEGO Star Wars franchise finally launch a new title and from the moment that you start the game, it is clear that LEGO Star Wars: The Force Awakens isn’t just the usual rehashing of tried and tested gaming mechanics, this is something different, I remember at the time thinking that this was actually the first LEGO game that felt like it was built for the current generation of machines. 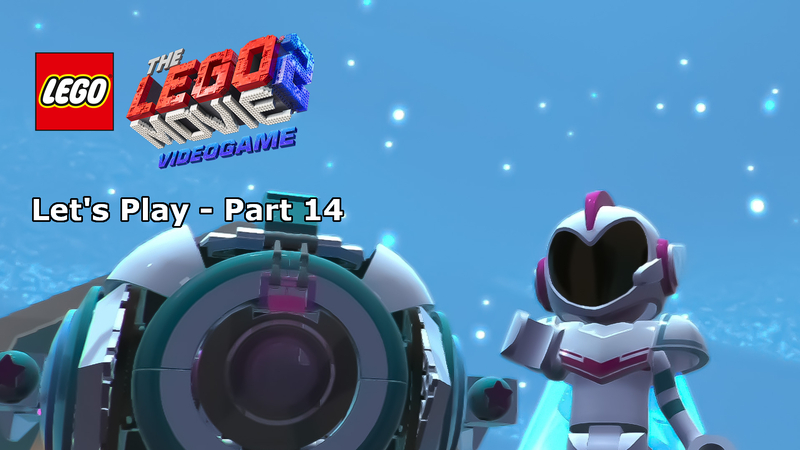 As the name would suggest, the game is predominantly based on Episode VII, but this isn’t a straightforward bricked translation of the movie, TT Games have significantly expanded on the movie’s story and actually filled in a few of the story gaps not covered on the big screen. 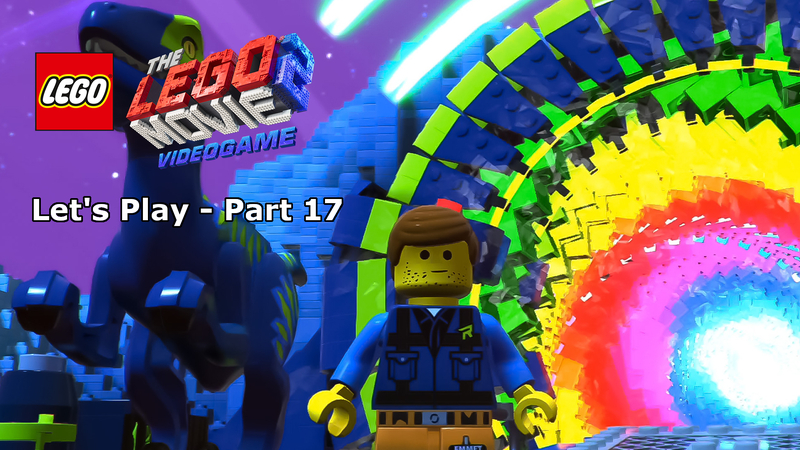 Given that previous games in the series have had a trilogy or two to draw material from, it’s no surprise that this game, based on just the one film, looked beyond the basic source for content. Lightsabers at the ready guys, because we’re heading back to a galaxy far, far away.